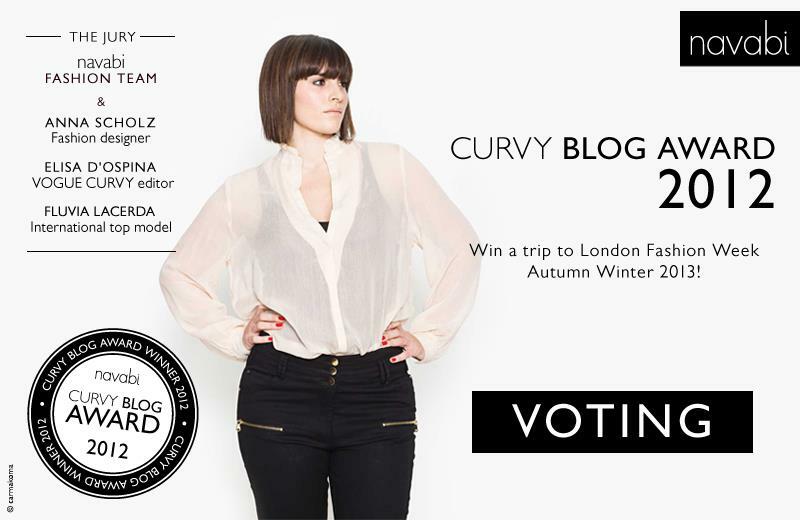 Trendy Curves by Bella Styles Has Been Nominated for the Navabi Curvy Blog Award! 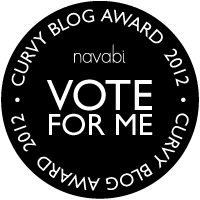 Great news, my blog is up for the best blog award from Navabi, but I need your help to win!!! Please vote for my blog. I am number 70 on the list. Voting ends on November 25th. Thanks in advance!